Pressed for time? Always wanted to learn to scuba dive or further your scuba diving training, but you're put off by the thought of diving in a cold quarry or just don't want to spend your vacation time in the classroom? PADI eLearning program offers you the best of both worlds. 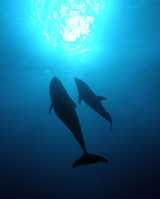 4 Open Water dives in small, closely supervised groups. Dive from one of our two custom dive boats in the warm, clear waters off St Maarten. Explore different underwater sites and put your scuba skills to use! PADI eLearning courses are available in many different languages. Click the eLearning link for more information. 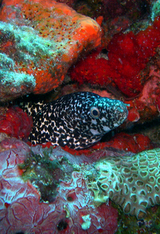 Let us show you the scuba diving sites of St Maarten/St Martin. You know you're in good hands!